Connect With SD County Criminal Attorneys With Experience. 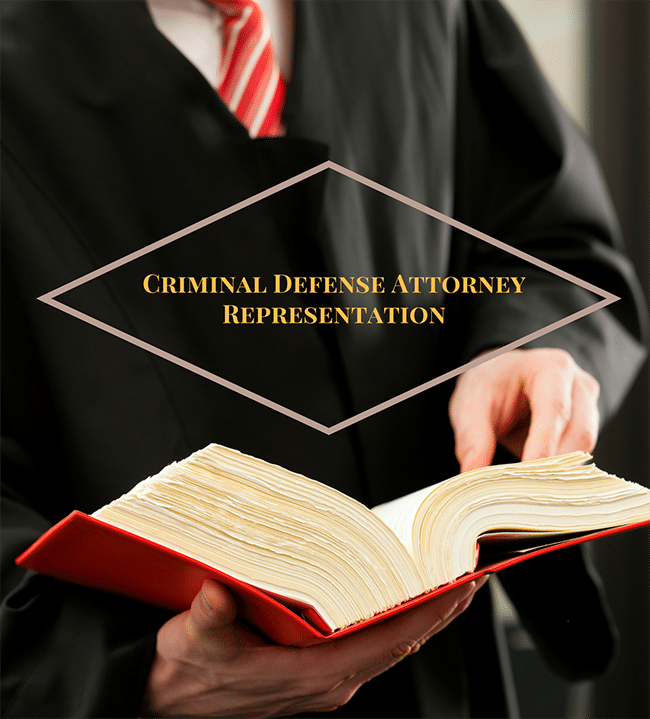 You Deserve Aggressive Advocacy & Creative Defense Strategies For Easy Resolution Of All Your Criminal Charges Situation.Call	619-627-0070 To Get Help. 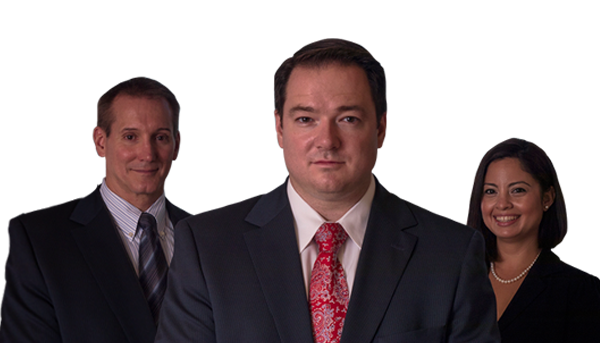 why hire Our Law FirmS?